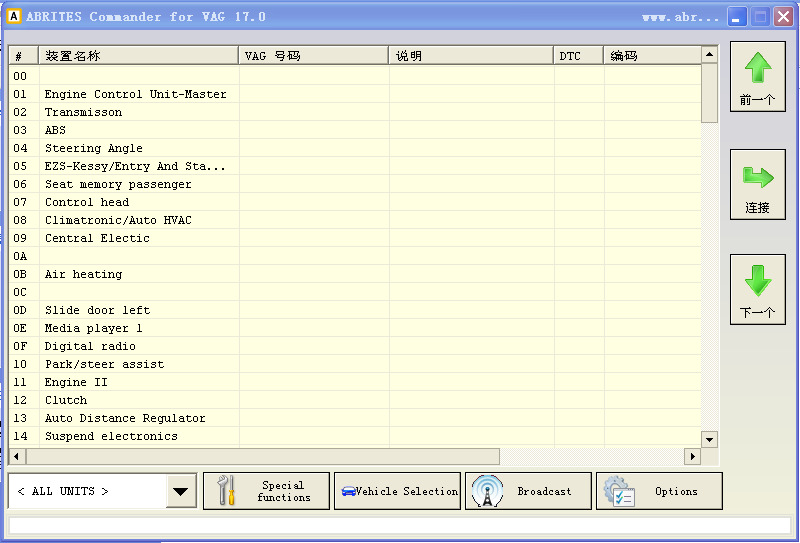 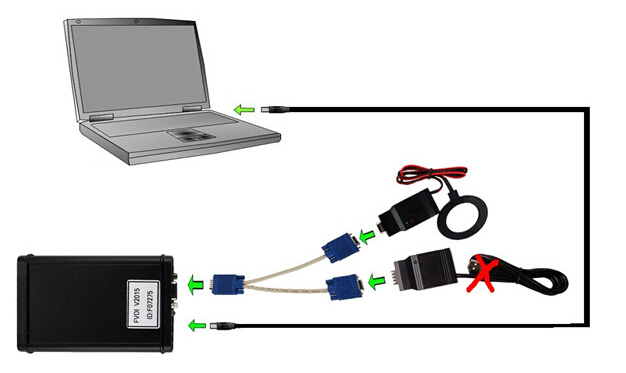 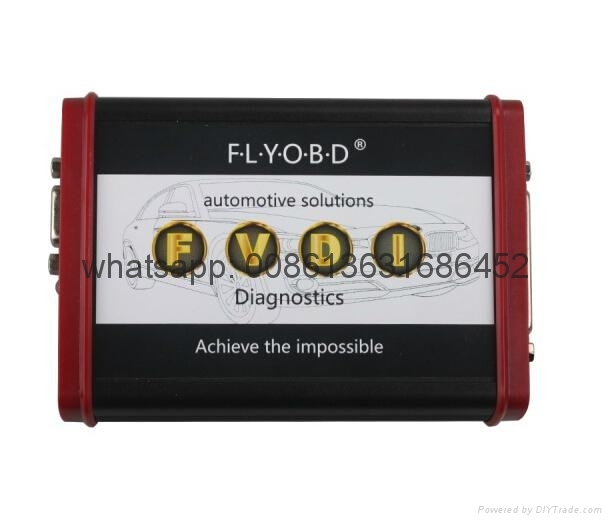 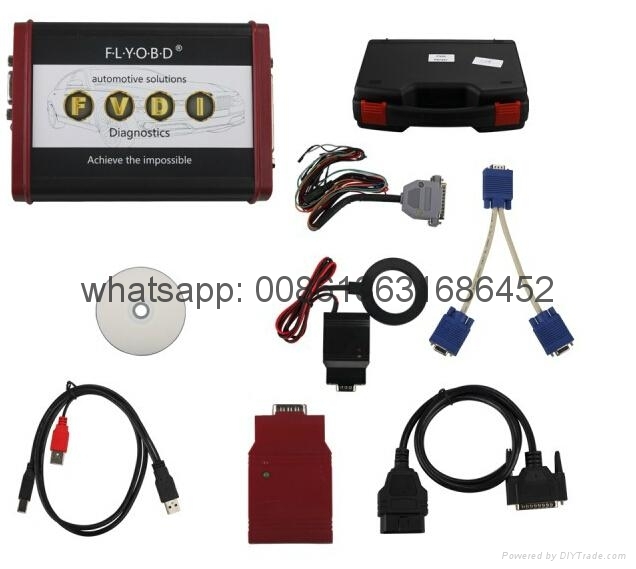 1.It is a Windows PC based diagnostic software for the vehicles from VAG. 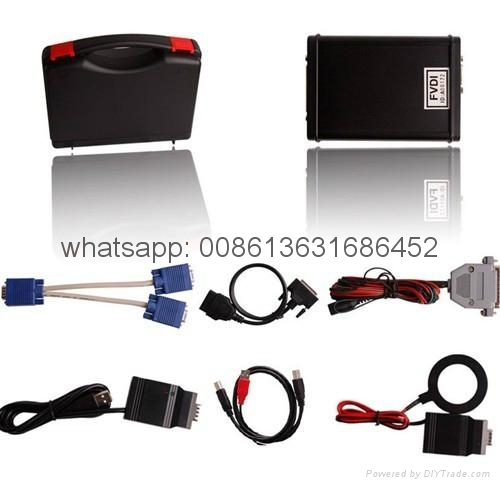 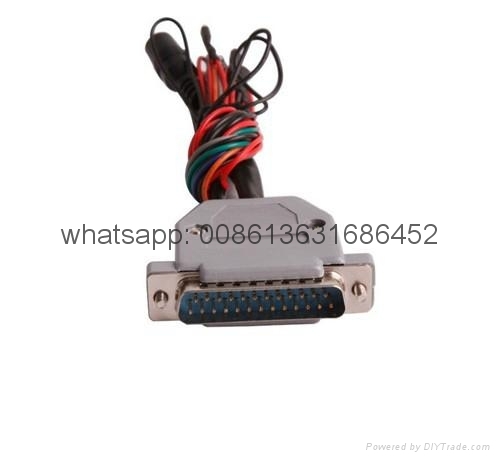 - The window "Steering lock adaptation" can be used for adaptation of steering lock control module to the VW Touareg/VW Phaeton/Porsche Cayenne/Bentley Continental/Audi A8. 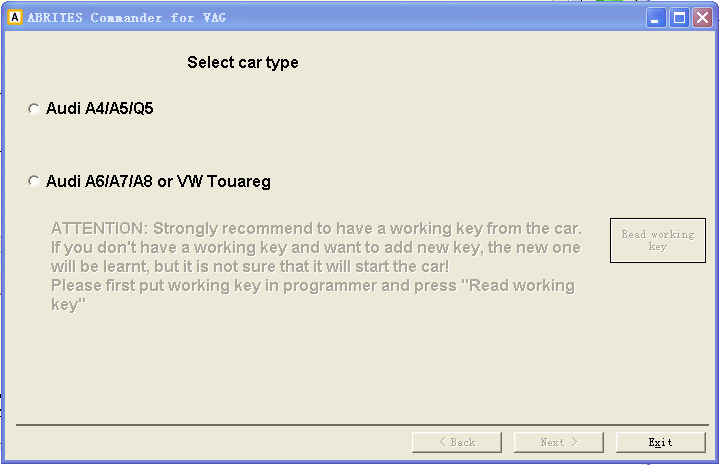 11.Commander for VAG - VW, Audi, Seat, Skoda Supported languages: English, German, Spanish, French, Russian, Italian, Danish, Czech, Chinese, Bulgarian.